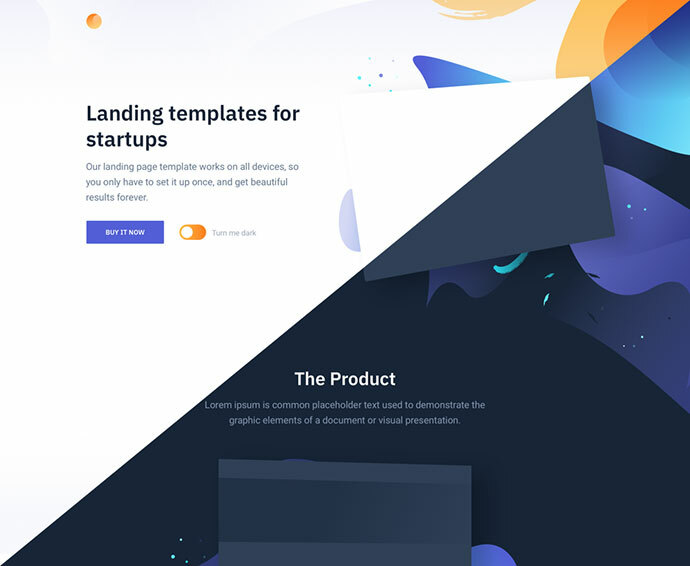 One of the easiest ways of creating landing pages for your business or site is using free landing page templates. 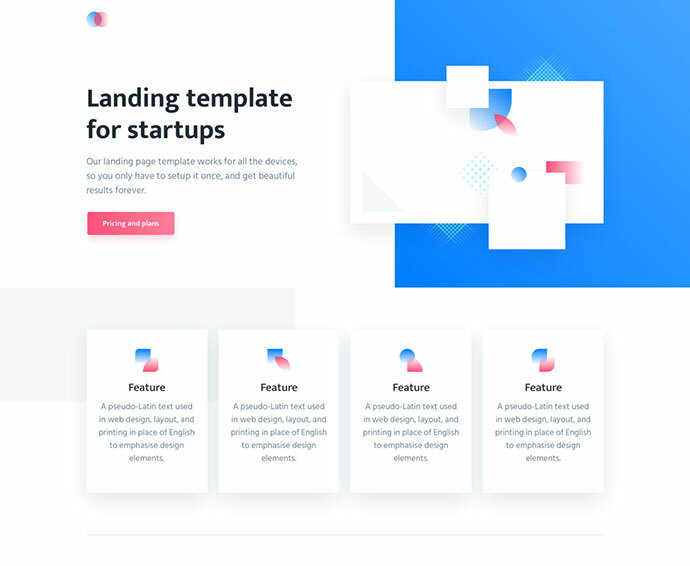 There are many free templates available that you can download to create landing pages for your website and they require no coding skills. 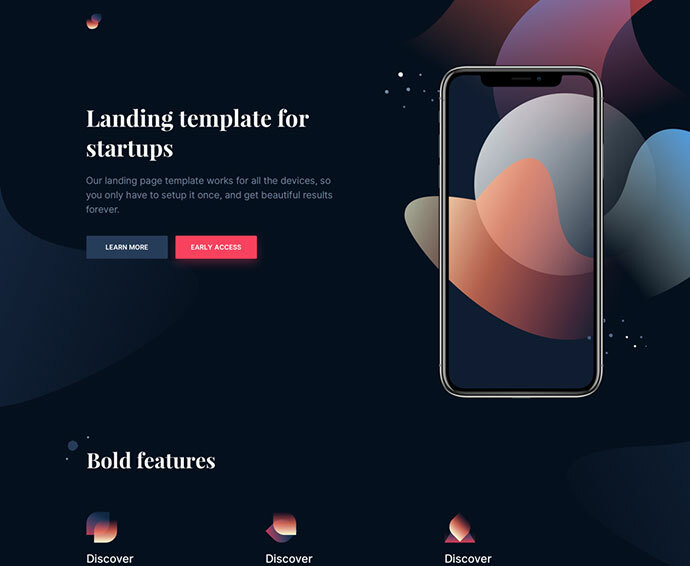 So if you want to create simple and beautiful landing pages, here are here are 25 free landing page design templates for 2019. 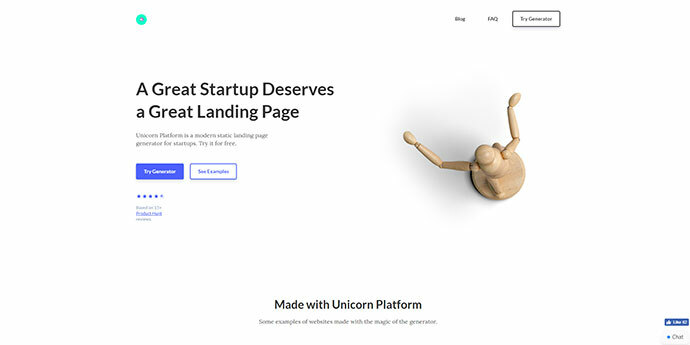 This is a free landing page template designed for the one who wants to validate a startup idea as fast as possible. Switch comes with a “double face layout” (light and dark), so you’re sure to make an effective and meaningful first impression. 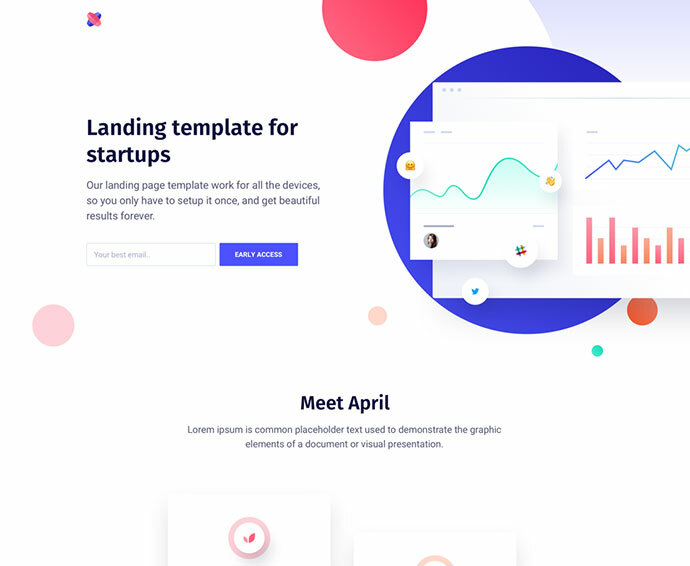 A free landing page template with a clean and modern design. 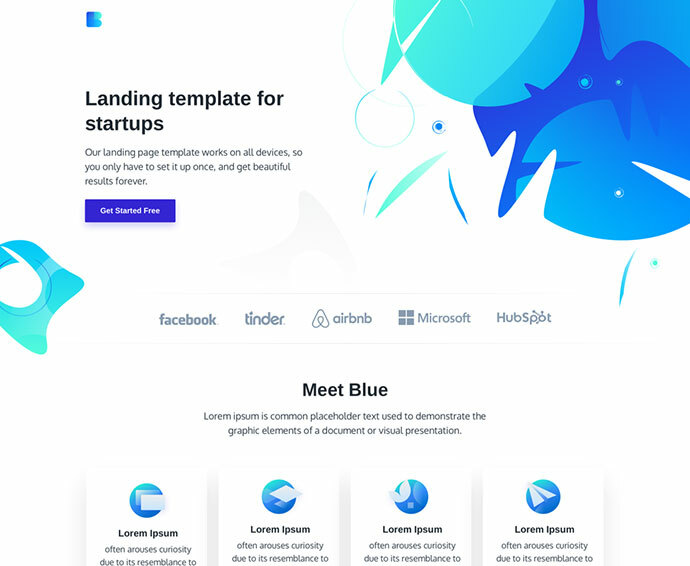 It is a beautiful HTML landing page template built for a startup who wants to make a professional and effective first impression. Featuring different pre-built components and artistic hand-made illustrations, your startup will be turning heads like never before. 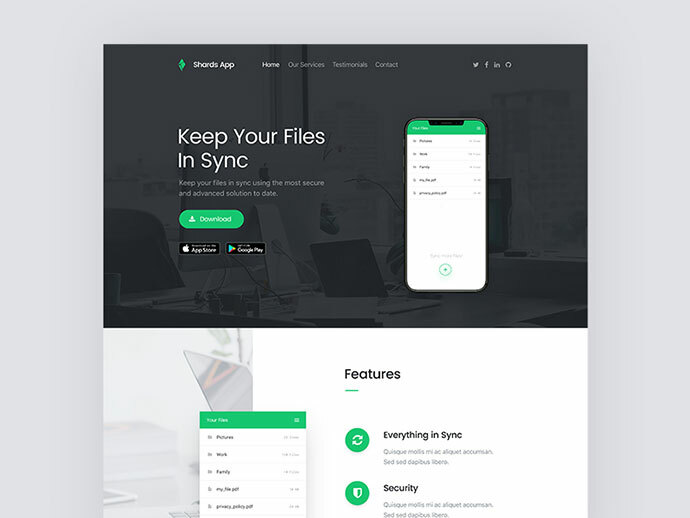 This is the first Cruip landing page designed and developed for mobile app startups! 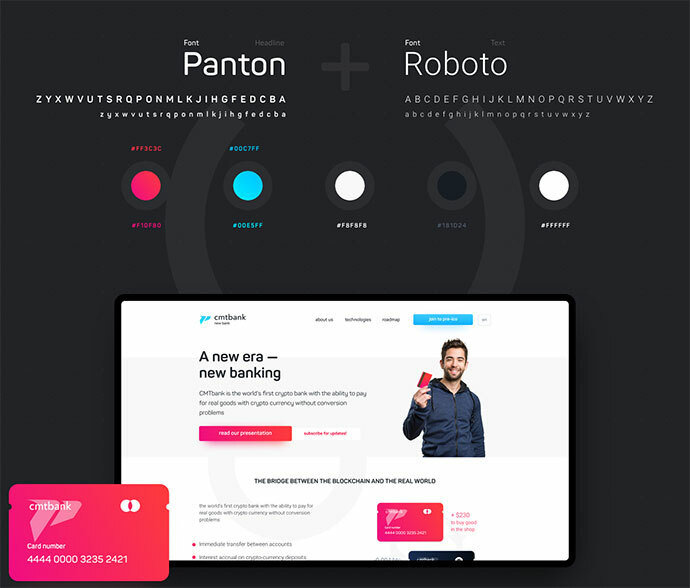 It comes with different pre-built sections, like a fully-illustrated hero, features list, and a bottom input-form to collect users emails and feedback. A simple template for telling the world when you’ll launch your next big thing. Brought to you by HTML5 UP. 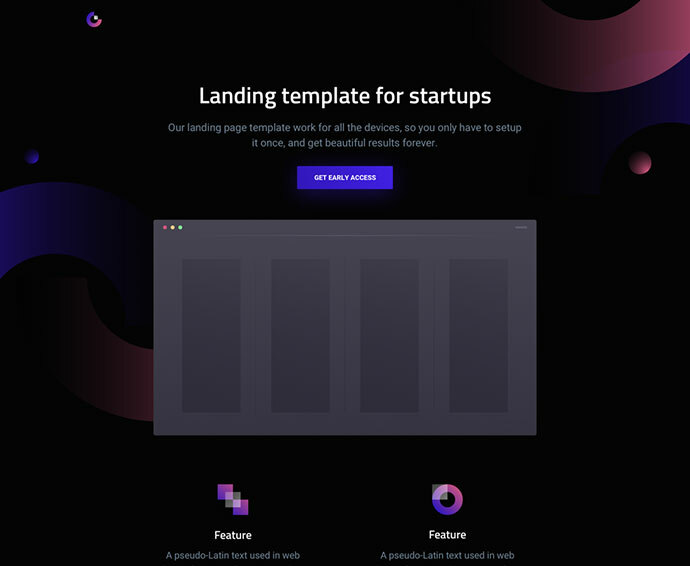 You can grab this Landing Page Template for free, just put zero as a price or pay whatever you want. 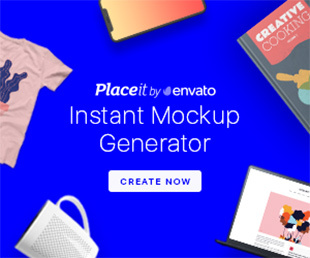 This is a free PSD landing page based on agency service. 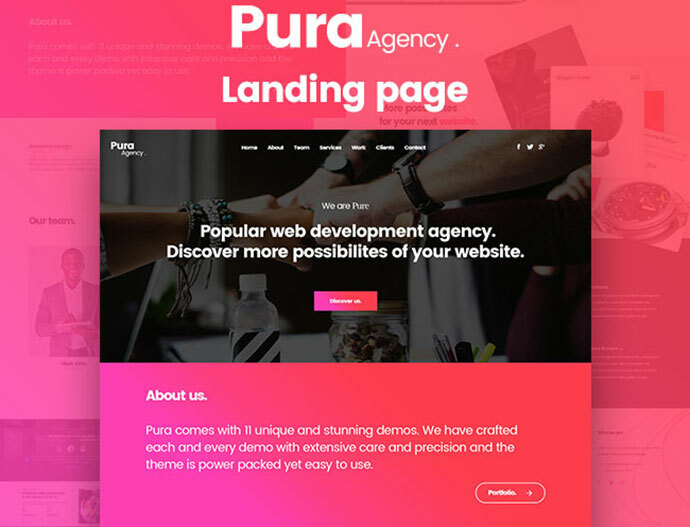 You can download pura and can use the design for personal and commercial purposes. A landing page is a stand-alone page on your website with the specific purpose of building your customer base. 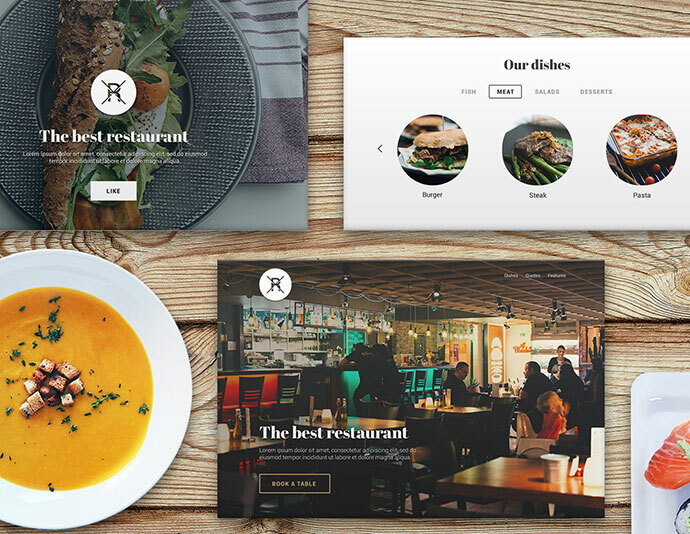 For a restaurant, a landing page can be very handy! It will allow your restaurant to collect contact information from your fans such as their name, email address, home address or phone number and you can utilize this information for marketing promotions. Using some light & dark color to make the page more attractive. 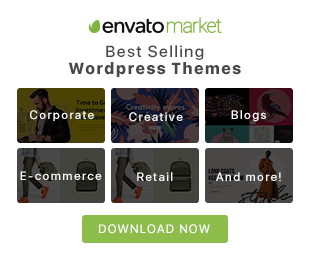 I hope this landing page will help your clients to grow their business fastly. 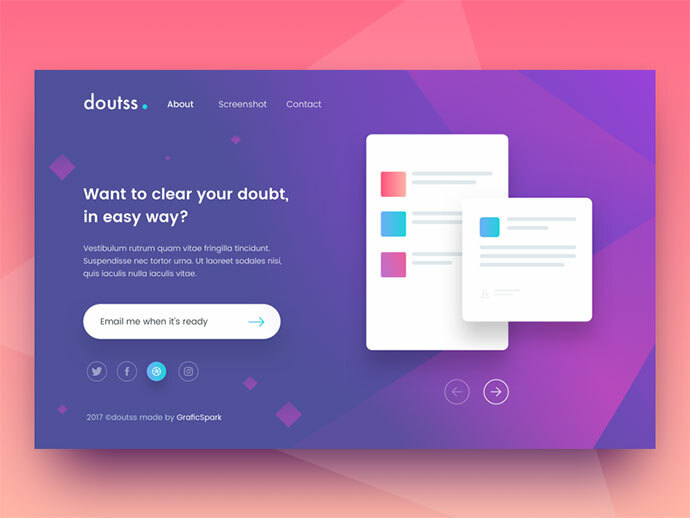 This is a free landing page PSD to use for your personal and commercial projects, fully editable, clean and super white! 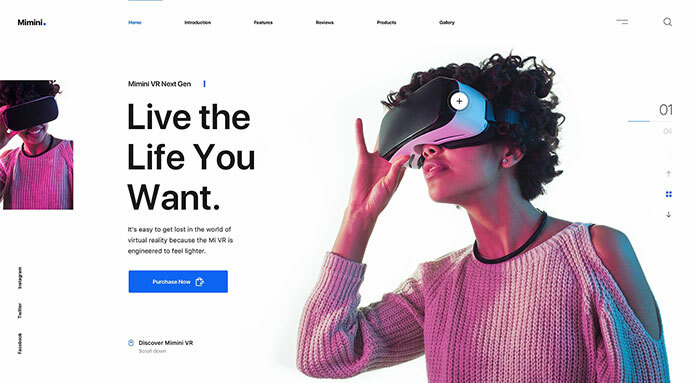 This is one of the most robust landing page templates available on Cruip.com! It comes with different pre-built components, like a fully-detailed hero, features list, and a testimonials section! Florence has a dark soul and a sleek combination of bright and brilliant shapes. It comes with different illustrations and custom iconographies across all the sections. 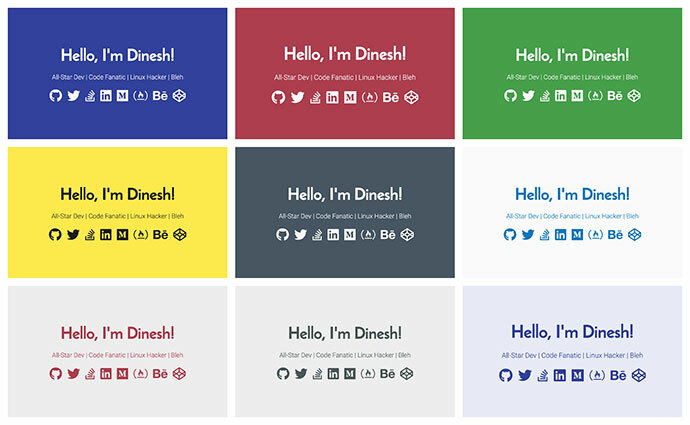 This template is ideal for web-based startups, and it can be easily customizable to set up a brand new HTML website! 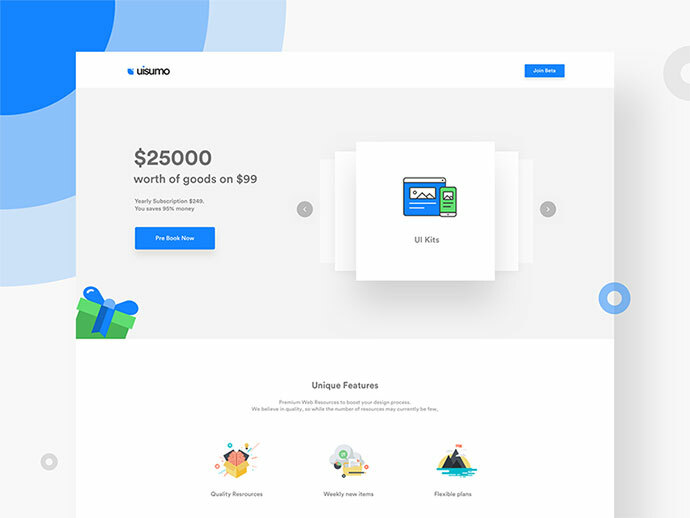 This is a free layout for a financial or another hi-tech startup. There are desktop and mobile versions. 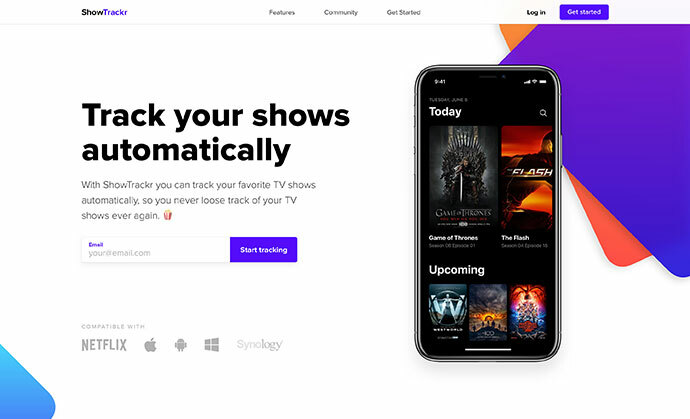 This is an app promo page design I made that comes packed with Shards, a free UI kit based on Bootstrap 4 I just launched recently. 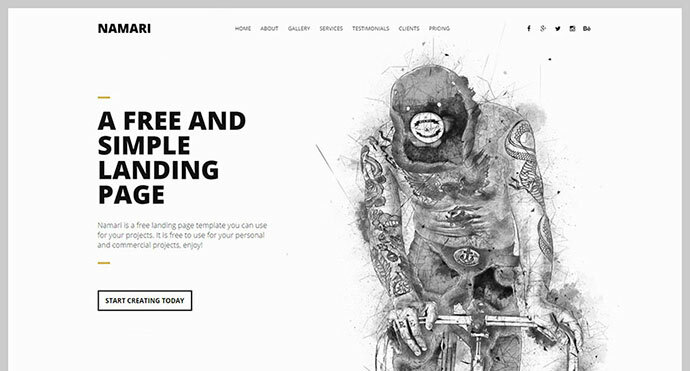 HTML template built on the Bootstrap Framework. 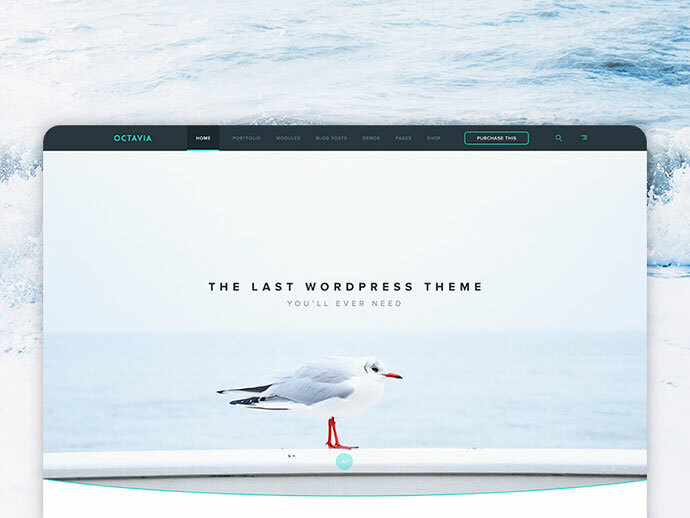 This is the most popular free Bootstrap eCommerce website template. It has been downloaded almost thousand times based on its fast loading capability. It works for all the devices, so you only have to setup it once, and get beautiful results forever. 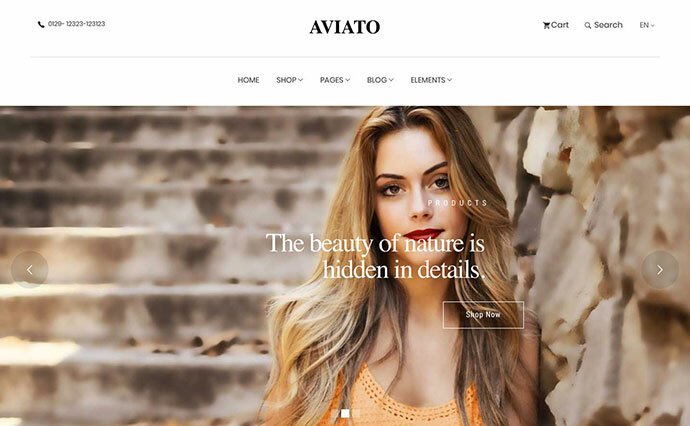 It is a solution that automatically generates static landing pages for startups to enhance their marketing communications, with only basic HTML skills required. 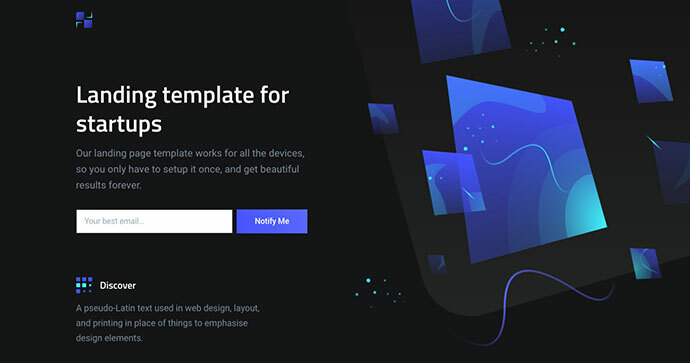 It can be used to create website pages for things like mobile or desktop apps, web apps, SaaS products, social media marketing tools, plugins, chatbots, cross-platform apps, browser extensions, frameworks, open source projects, and more. Developers don’t talk much. Their code does all the talking. 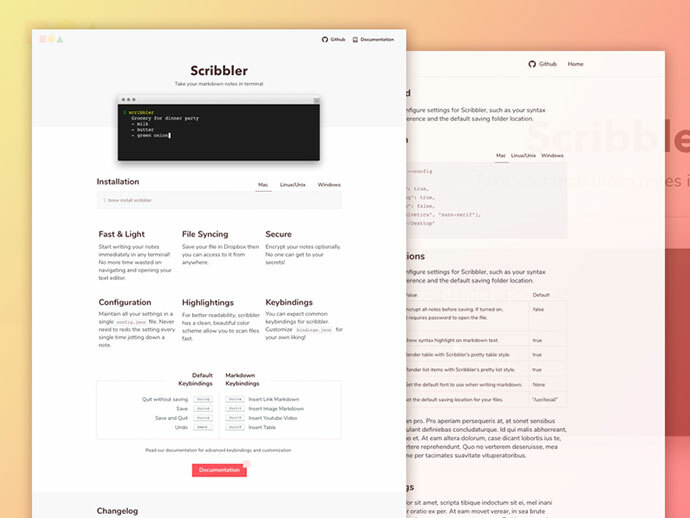 So here’s a minimal landing page for developers. 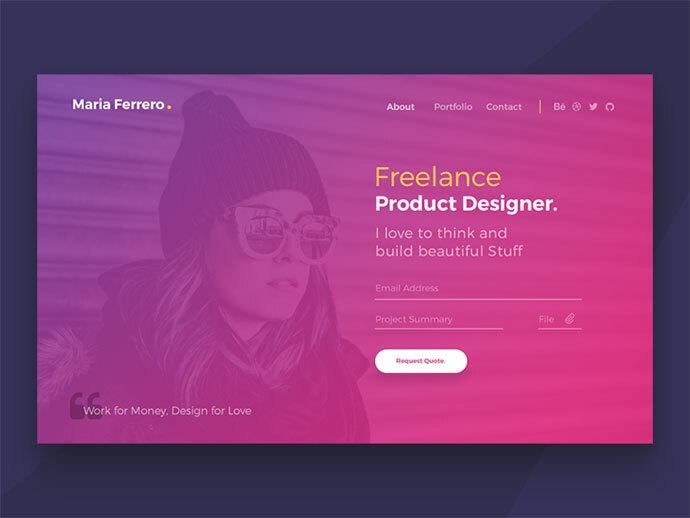 It is a Free Sketch App Template built to showcase the product of technology, creative, branding, agency websites. 14 sections are included in the design. The artboard is fully editable, layered, carefully organized. Tired of crowded marketplaces with no support and tons of unusable items ? 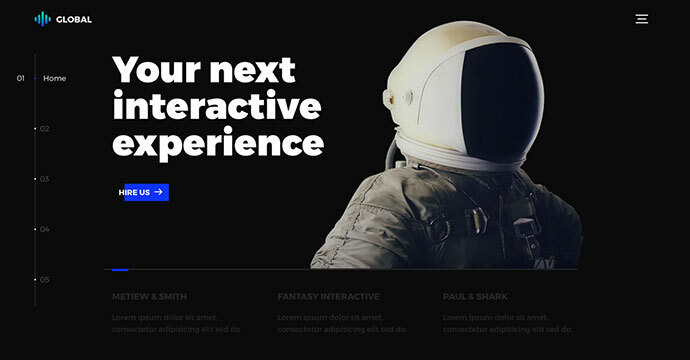 Here is UISuMo, a tiny shop for creative yet usuable design and development resources.